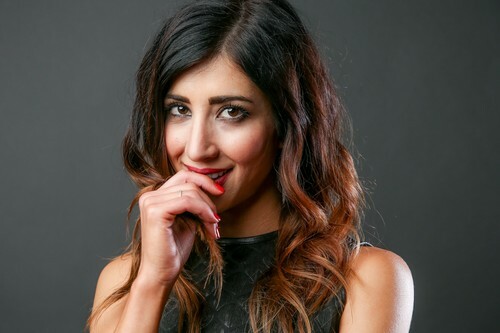 On this episode, your hosts get to have a laugh-out-loud chat with Dana DeLorenzo, one of the stars of Ash vs Evil Dead. They talk about what makes Kelly Maxwell a hero, their favorite moments from Season Two, look ahead to Season Three, and along the way they instigate a gif war. No, seriously, this is a thing now. Gif wars. Get ready.